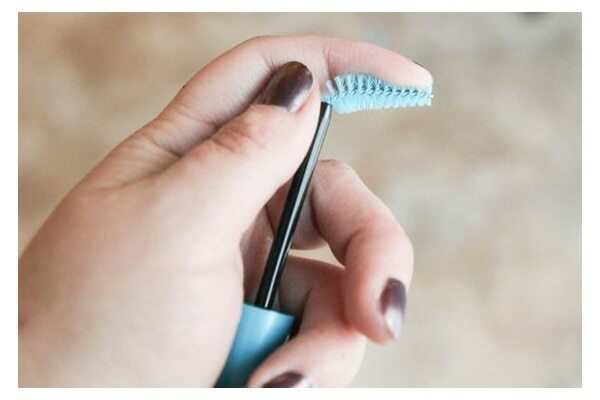 When you pull the mascara brush out of the tube, gently bend the tip so the application becomes easier. Curling your wand provides added control and prevents any smudges. Layering waterproof mascara over your regular mascara will not only help the mascara last longer, but also make it easier for you to remove at the end of the day. If you have scanty or light lashes, then it is best to coat both sides to make it look fuller. 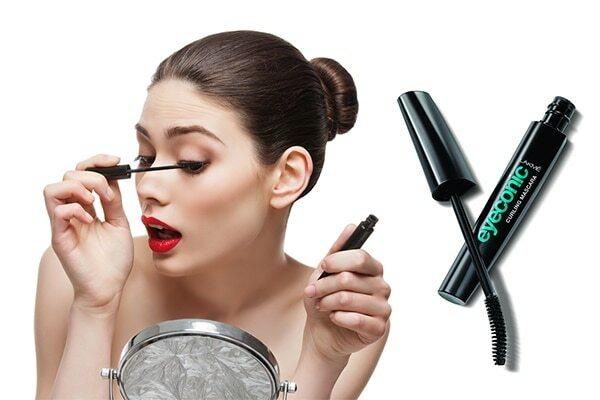 Try the Lakmé Eyeconic Curling Mascara and alternate between looking up and down while applying it. Starting at the roots, apply the mascara with a wriggling motion. This ensures that there is more volume at the roots and your lashes don’t feel weighed down. 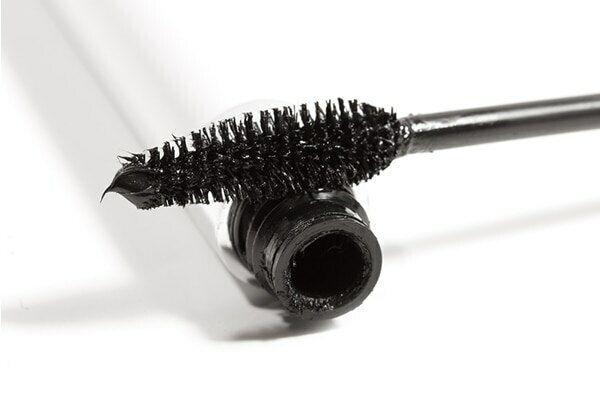 If you’ve reached down to the bottom of your mascara tube, soak it in a cup of hot water. This will help loosen the product from the sides, so you can use every last bit of it. 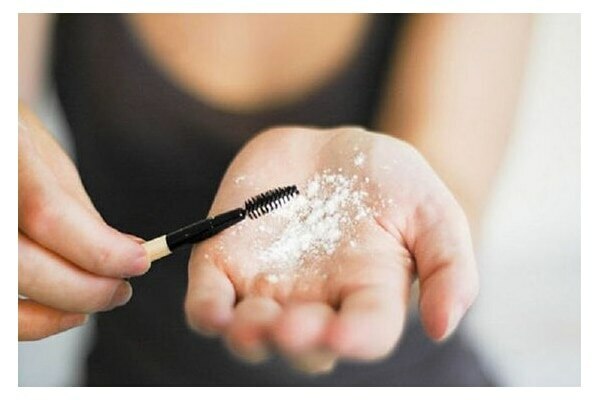 Grab a spoon and hold it underneath your eye on your lower lashes while applying mascara. This way, the mascara will land on the back of your spoon instead of your skin. Use the same trick while applying mascara on your upper lashes. 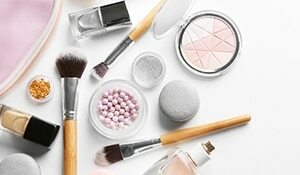 To make your lashes look plumped up, dab some translucent powder or baby powder on your lashes in between the first and second coats of mascara. This trick will make your lashes look more voluminous. 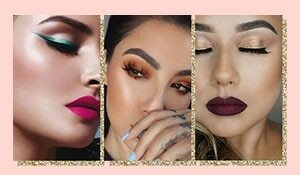 Rock a different look each day of this festive season!